Lita has been traveling these past several months to the plate-shaped ocean world where wizards fly airships between islands that float above the sea. She has returned to her castle now in the northern realms, and ooh boy, does she have a story to tell about her trip. 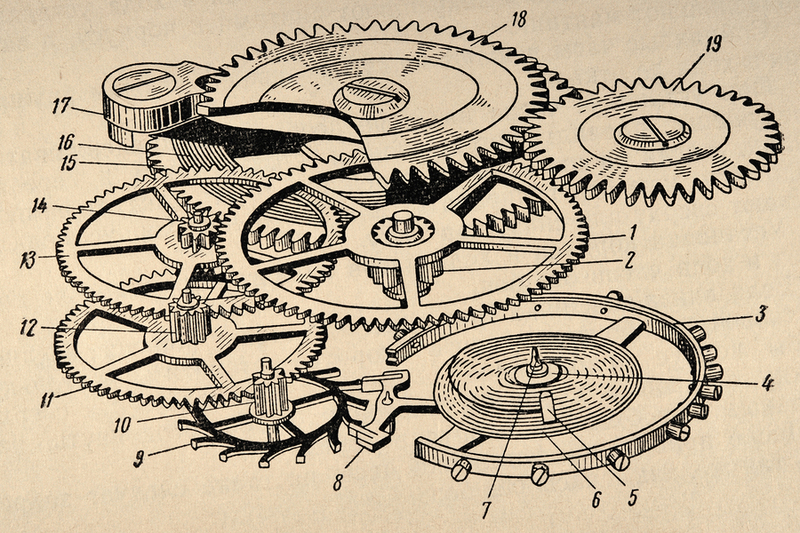 Time twines differently between here and the land of Clockpunk Wizard. Lita’s trip took her back to when Wizard Kadmeion and his assistant Sir Bright were attending the Agatha University of Magical Arts and Sciences. The boys had not yet met. Bright had finished his studies—or so he thought. The afternoon before he leaves on his first job as an airship mechanic, an out-of-control magical episode lands him in jail. Meanwhile, Kadmeion returns to the university after a year of field study. The wizardling suffers from Wizard’s Madness, and he is under suspicion in his field mentor’s death. 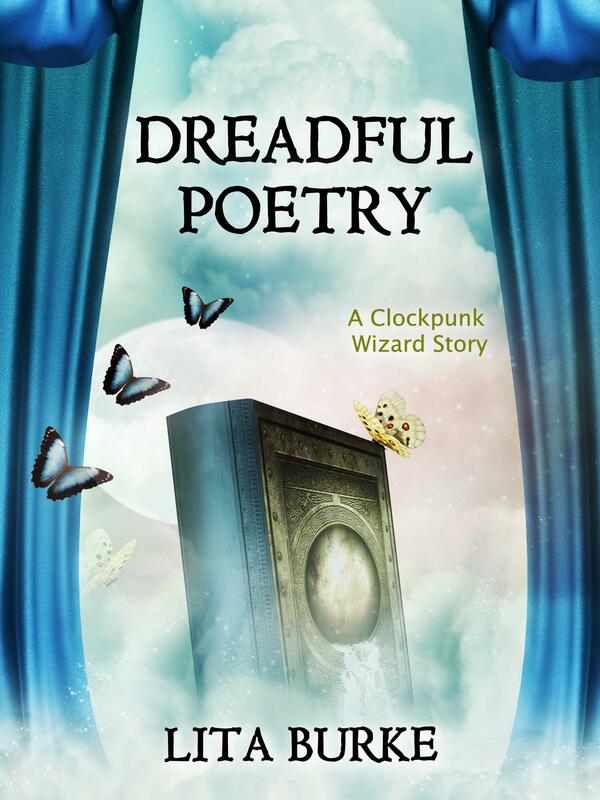 Worst of all, he must pass a class in magical rhyming called Dreadful Poetry while waiting for the Magic Guild’s Inquiry that decides his fate. While on this trip, Lita had the pleasure of meeting the elder Wizard Morton. This curmudgeon is the head of the Magical Sciences department, and is Kadmeion’s academic advisor. The guild calls in the elder wizard on Bright’s case. This mundane clockworks graduate had an unexplained wizardly episode, and now the lad’s magic has fled. The irresistible puzzle motivates Morton to get Bright out of jail so the wizard can learn more about Bright’s fickle magic. Sensing that the lads can help each other, he requires Bright to help the mad wizardling pass Dreadful Poetry. Morton encourages Kadmeion to discover why the non-magician Bright all but leveled the Merchant’s Quarter with powerful enchantments. The problem is that madness is a wonderful distraction, and Kadmeion would rather talk with the fish and resident university ghosts. Morton must lend a hand, or matters will never resolve themselves. 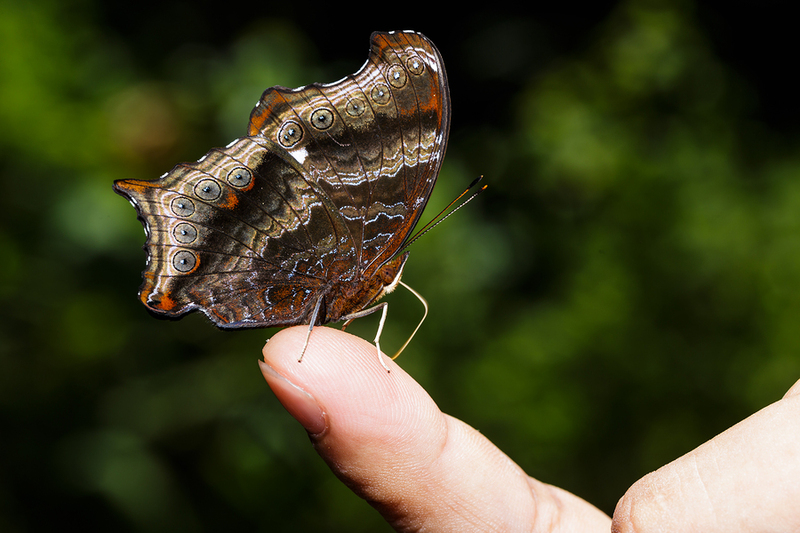 Perhaps the most curious discovery on Lita’s trip was why butterflies are significant to Kadmeion’s wizardry. The lad’s elusive Auntie Em, and a basket of wrestling puppies, also visit Dreadful Poetry. Lita also learned what happens when a wizard grows wings, and tries to fly like a harpy. This entry was posted in Dreadful Poetry and tagged airships, books, Burke, clockpunk, Clockpunk Wizard, entertainment, fantasy, fantasy novel, fantasy world, fantasy worlds, floating islands, Indie, lita, Lita Burke, literature, magician, rich fantasy, steampunk, wizard world, writing on October 28, 2016 by Lita Burke. 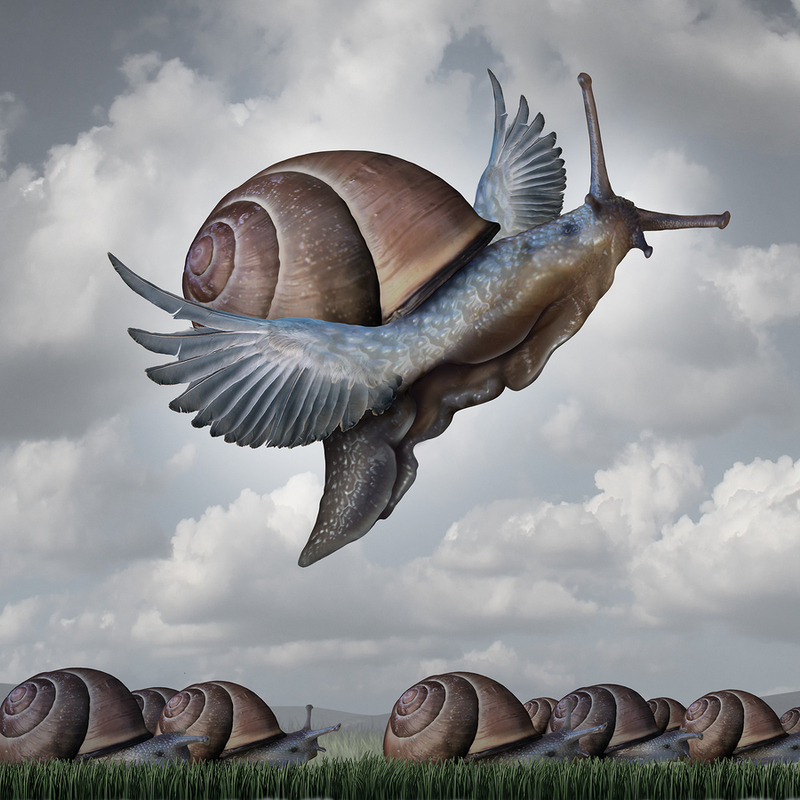 My, how time flies–like a snail. Wish it was butterflies. Lita just had to take some time to get to the bottom of the matter concerning Wizard’s Madness, and butterflies. Lita hid in her writer’s room these past many weeks, working on the first draft of Dreadful Poetry. She is delighted to say that the first draft is now done. In this next installment of the Clockpunk Wizard series, an elf prince’s son teams up with a disgraced wizardling to clear their names with the Magic Guild. 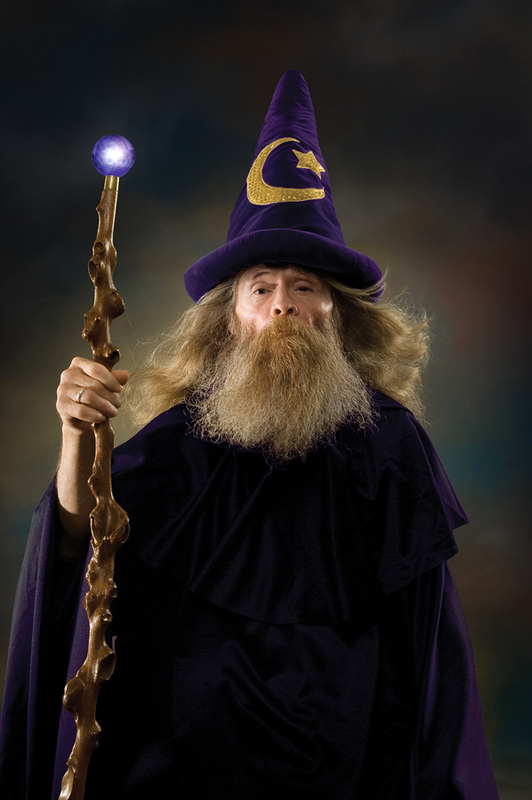 This story goes back to when Kadmeion was a wizardling student at the Agatha University of Magical Arts and Sciences. He gets into a bind with the deadly end of his year of field study. His faculty mentor, Wizard Morton, introduces the wizardling to a clockworks graduate named Bright who recently had an out-of-control magical episode. After a lifelong inability to work spells, Bright all but leveled the merchant’s quarter. Now the soon-to-be airship mechanic needs wizardly help to sort things out. Together, the lads must untangle matters before their messes land them in magician’s prison. Even worse, they must pass a class called Dreadful Poetry, which is not as easy as it seems. And, there is the matter about the butterflies. Read more with the back cover blurb for Dreadful Poetry. 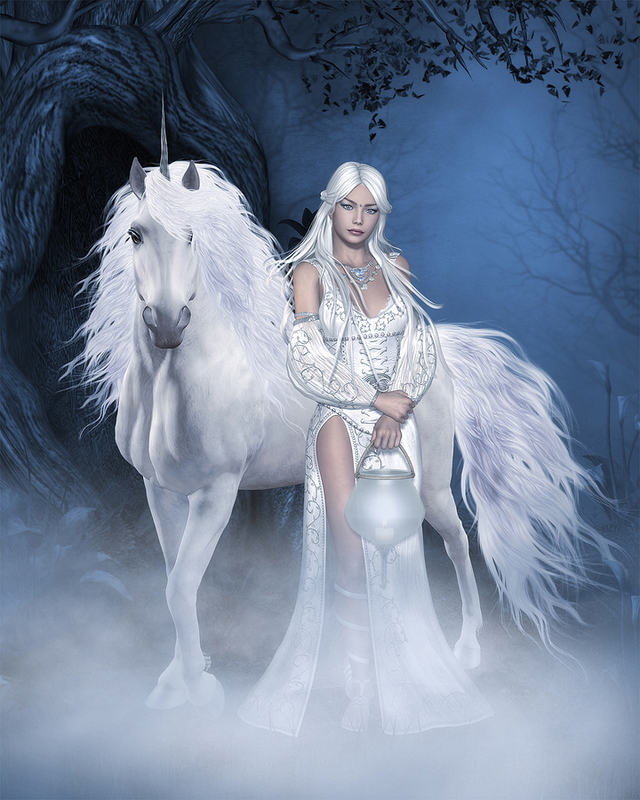 This entry was posted in Clockpunk Wizard, Dreadful Poetry and tagged books, Burke, clockpunk, Clockpunk Wizard, Dreadful Poetry, entertainment, fantasy, fantasy novel, fantasy world, fantasy worlds, Indie, lita, Lita Burke, literature, magician, rich fantasy, Sir Bright, steampunk, Wizard Kadmeion, writing on June 27, 2016 by Lita Burke. Welcome to Lita’s castle here in the Northern Realms. Step into her magical laboratory and see what’s on the slab. Lita has reached the midpoint of the draft for her next story, Dreadful Poetry. 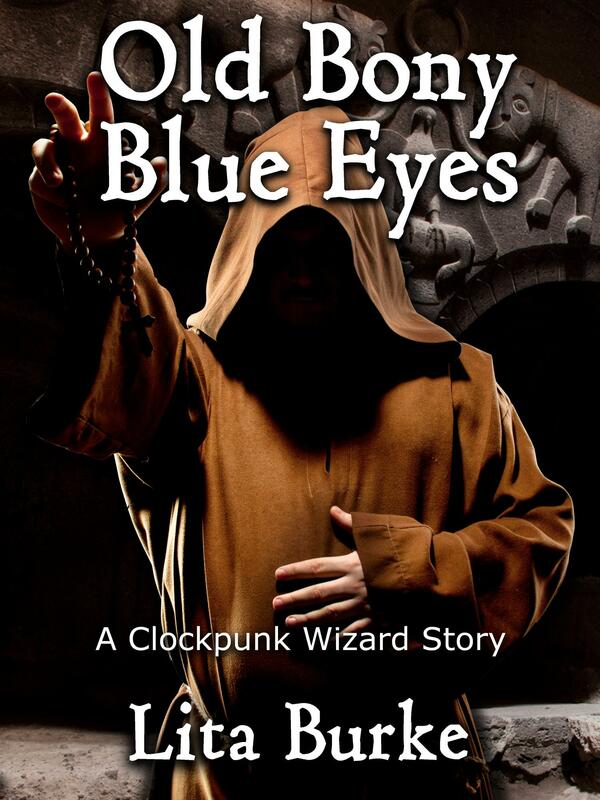 In this Clockpunk Wizard tale, an elf prince’s son teams up with a disgraced wizardling to clear their names with the Magic Guild. This story is about Kadmeion and Bright in their college days, and the odd circumstances of how they met. Both are in big trouble, and as a result, Wizard Morton of the Agatha University of Magical Arts and Sciences introduces the boys. The elder wizard gives them an impossible task, with an absurd deadline, and horribly inadequate resources for the two college boys. Even worse, they face the most difficult challenge of their college days: pass a course called Dreadful Poetry, before madness and a court hearing ruin their futures. Bright’s lifelong absent magical ability comes to him, and his lack of experience with magic craft causes a swath of destruction. 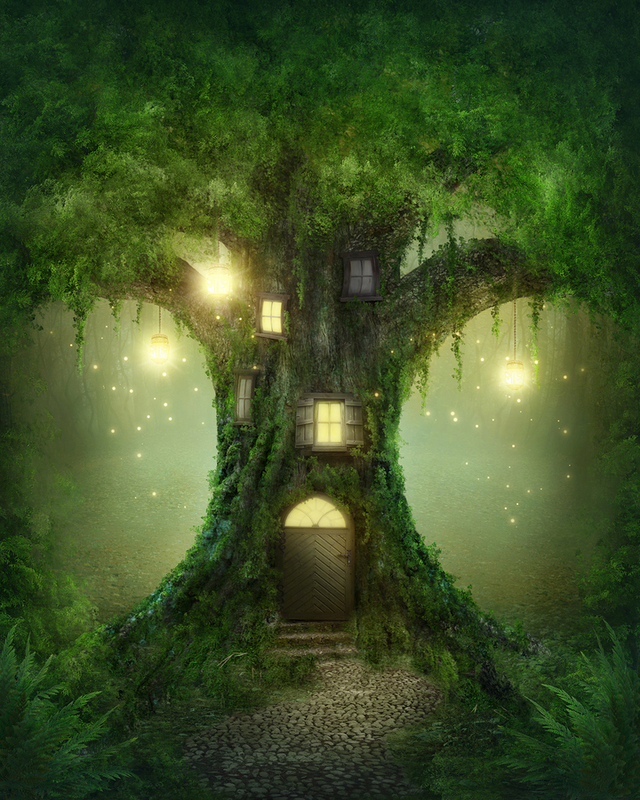 His enchantments leave as quickly as they arrived, but the aftermath puts him in dire circumstances with the Magic Guild. Wizard’s Madness is a sickness that all wizardlings must survive before they can graduate. Kadmeion’s case is especially bothersome. Not only does it hamper his ability to work meaningful spells, it is quite fun. Kadmeion’s madness compels him to perfect enchantments that produce beautiful, but useless butterflies. The sickness makes the wizardling seek out the tiny magical things in the world, instead of fixing the big mess he is in. Things get worse. Kadmeion develops a fondness for coffee, but for the wrong reasons. Above all, his bout of Wizard’s Madness sends the wizardling off at inconvenient times on misguided searches for his mysterious Auntie Em. If successful despite these distractions, the lads regain more than their reputation. If they fail, then Kadmeion and Bright will languish the rest of their days in a magician’s prison. Read the Dreadful Poetry back cover blurb. 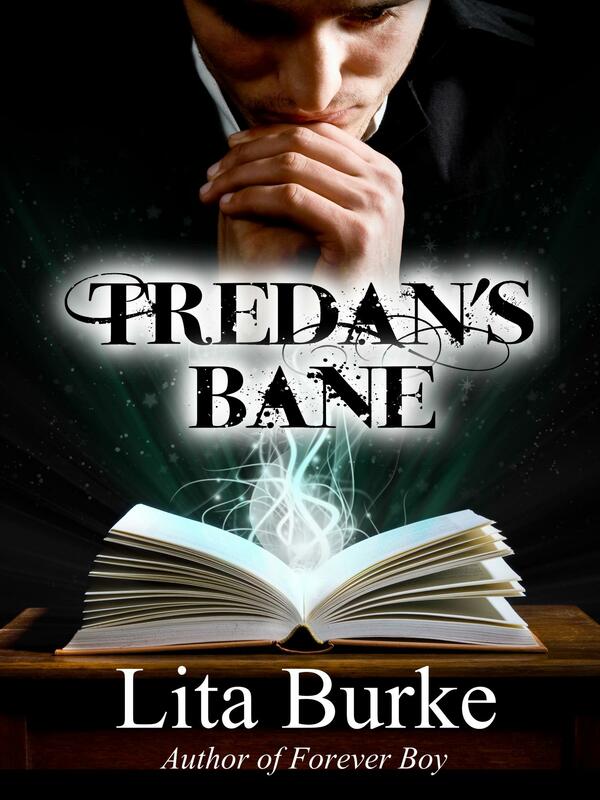 This entry was posted in Clockpunk Wizard, Dreadful Poetry and tagged books, Burke, clockpunk, Clockpunk Wizard, Dreadful Poetry, entertainment, fantasy, fantasy novel, Indie, lita, Lita Burke, literature, magician, rich fantasy, steampunk, wizard world, writing on March 28, 2016 by Lita Burke. Lita is delighted to tell Gentle Reader about more goings on concerning Forever Boy. BookViral has recognized Lita Burke’s Forever Boy as a 2015 BookViral Book Award Shortlisted Author. BookViral is an online book review and promotions service that has united large groups of authors, book clubs, small publishers and individual readers located throughout the United Kingdom, the USA, and other countries around the globe. BookViral works with traditionally published and indie authors. 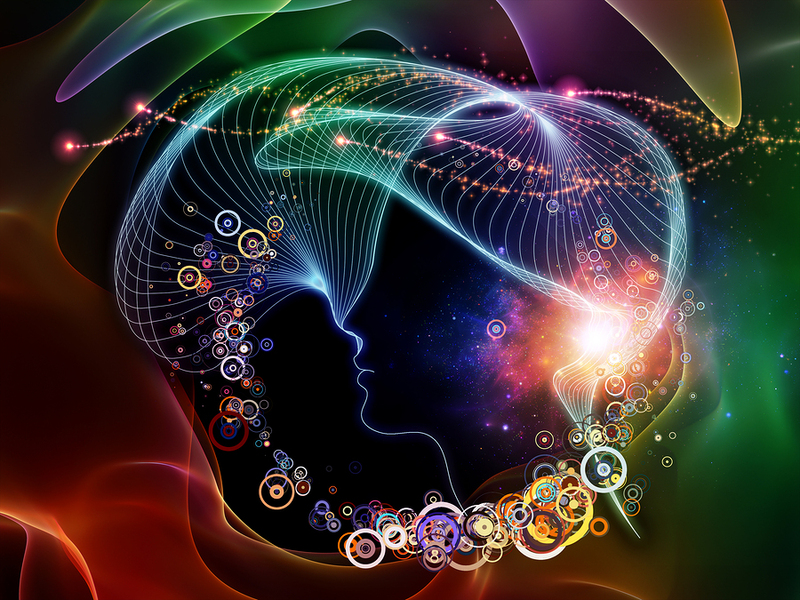 Their mission is to discover new and talented authors, and give their work attention and awareness. BookViral is rapidly becoming the preferred review and book promotion site for authors and readers around the world. In any given month, their Social Media presence reaches in excess of 1 million potential readers. 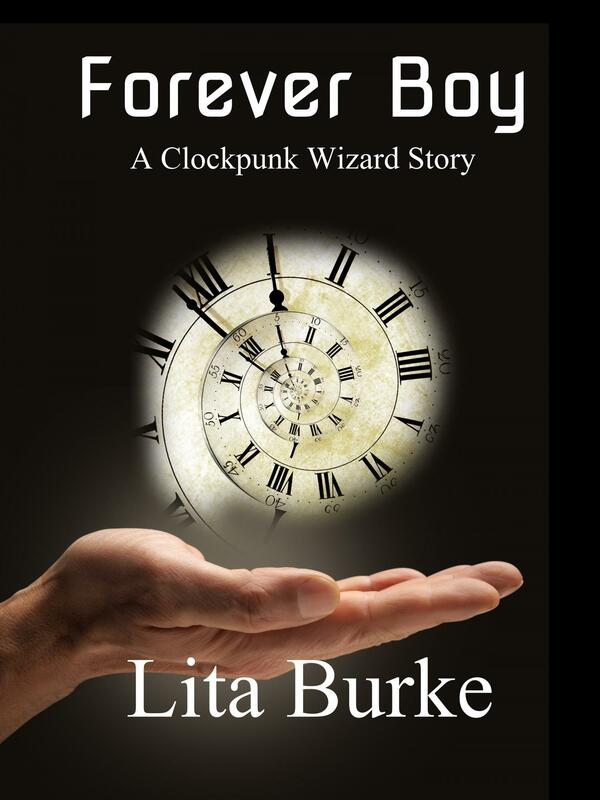 Forever Boy is the first story in Lita Burke’s Clockpunk Wizard series. 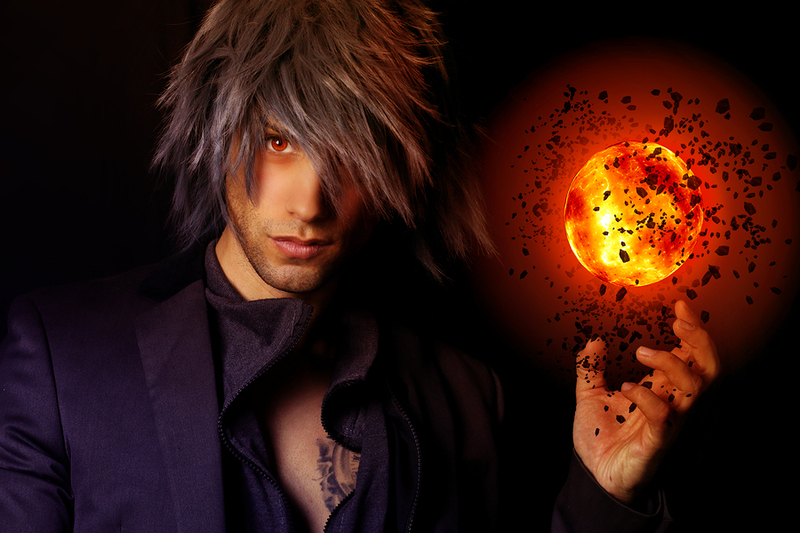 These tales tell the life of Kadmeion, a young wizard recently graduated from the university. 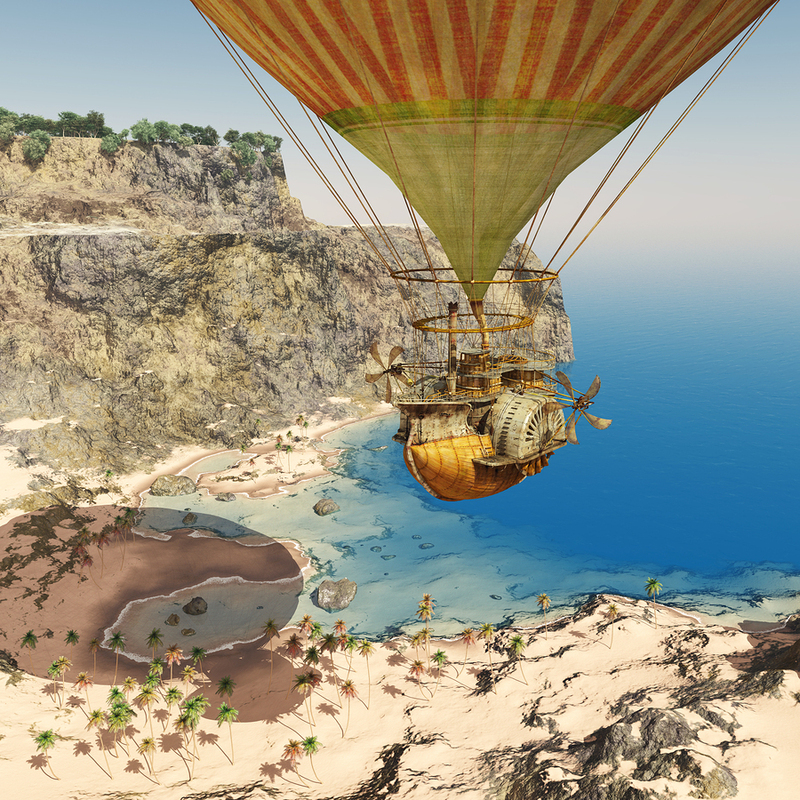 Kadmeion flies his airship between islands that float far above the sea in a plate-shaped ocean world. 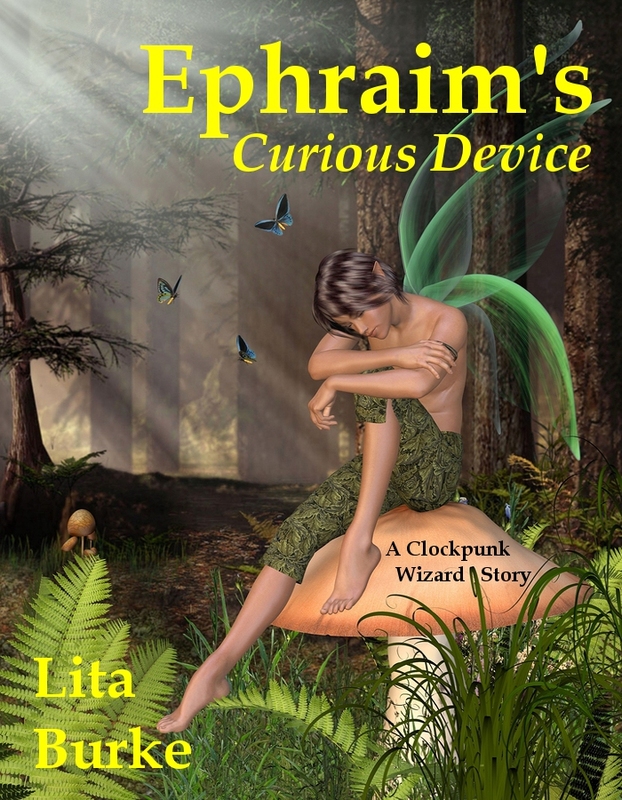 Sixteenth-century clockworks technology reminiscent of Leonardo da Vinci, coupled with traditional fantasy creatures, surround this magically talented young wizard. In Forever Boy, a dog flees his cruel master, befriends a wizard, and discovers his shapeshifting magic. Find out more at the back cover blurb, or hop aboard the wizard’s airship and read Chapter 1 for free. Discover where to find your copy of the award-winning Forever Boy at the book page. 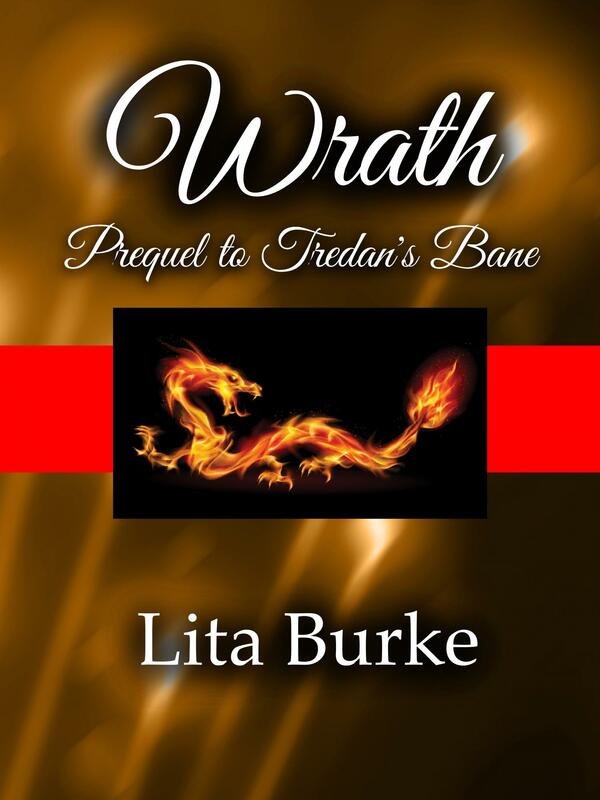 This entry was posted in Forever Boy, Social Networks and tagged books, BookViral, BookViral Book Award, Burke, clockpunk, Clockpunk Wizard, fantasy, fantasy novel, Forever Boy, Indie, lita, Lita Burke, literature, rich fantasy, wizard world, writing on March 14, 2016 by Lita Burke. This is the second of two blog posts that look back at the five most popular pictures on Lita’s blog in 2015. Here are the fourth through first place winners. It’s time to roll out another of Lita’s fantasy worlds–Floating Lands. This month is a look at lighter-than-air islands, levitating people, and soaring cows. Check out Lita’s just-released Floating Lands video. We have all visited floating lands–do you dream you can fly? When asleep, we soar like a lark or hover like hummingbirds. Sometimes when your legs feel so heavy during your morning run, or you’re at a standstill in commuter traffic, do you look to the sky and marvel at a bird’s effortless glide on the wind? If you parachute, then you have felt the breathless sensation of floating. Ditto if you’ve flown in a zero-G airplane or hovered in the blast of a wind tunnel. Time to set the facts straight about this four-legged sentient creature with a long spiral horn on its forehead. 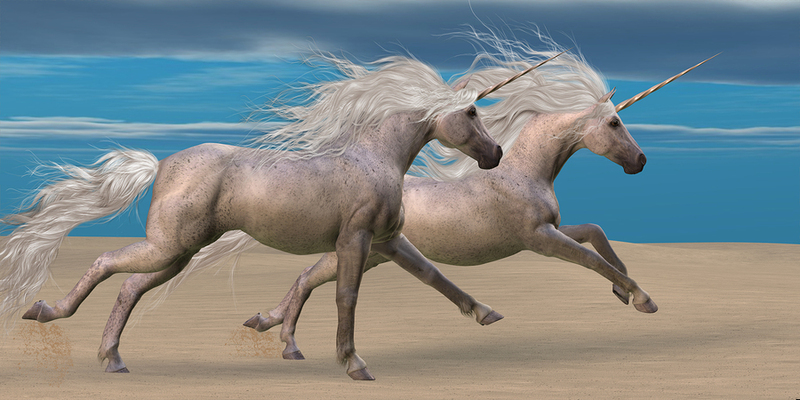 If Gentle Reader were to cast a searching spell about unicorns in our fantasy world called internet, the spell would say that unicorns are made-up bits of fantasy fluff. Lita says horse feathers (with apologies to Pegasus) about that parcel of nonsense. 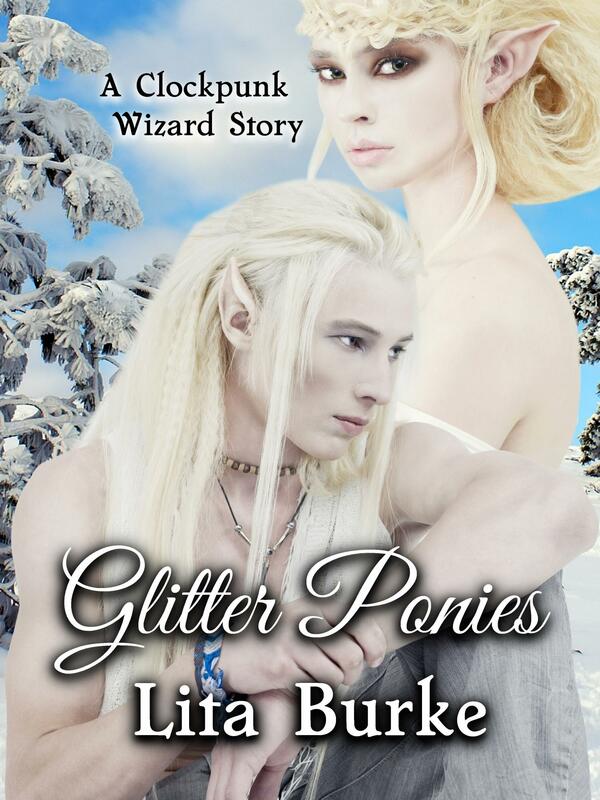 The upcoming story Glitter Ponies tells about Lady Luck’s daughter helping Wizard Kadmeion discover the cause of a mysterious unicorn illness. 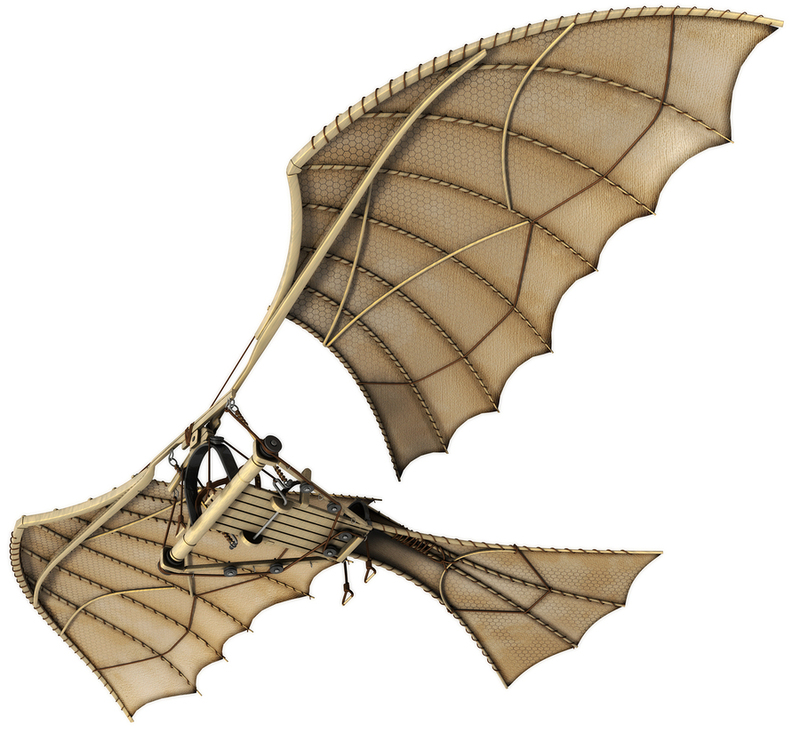 It will be a while until Kadmeion’s airship travels to floating Wuddlekins Island to visit the unicorn herd, so here are some facts from the wizard’s Bestiarum Vocabulum. Welcome to the topside Map Room in Wizard Kadmeion’s airship. It adjoins the Pilot House. The magical world of Clockpunk Wizard in Forever Boy is a spinning plate with a large mountainous land mass at the spindle called the South Pole. The rest of the platter is a vast ocean dotted with small sandy cays. The strong magical field at the South Pole causes a certain volcanic rock to float. These rocks break away from the primary landmass and drift toward the Rim. These hundreds of floating islands are the habitable archipelago for the magicians and other inhabitants of the Clockpunk Wizard world. This entry was posted in Journey and tagged airships, boy-fey, Burke, entertainment, epic fantasy, fantasy, fantasy novel, fantasy world, fantasy worlds, fey folk, fey-folk fairy, floating islands, floating lands, floating rocks, girl-fey, Indie, lita, Lita Burke, rich fantasy, wizard world, world building, writing on February 1, 2016 by Lita Burke.